This little Maxum is an idea starter or water sports boat. In generally good shape except for some minor repairs to the upholstery, she In dry storage and comes complete with a trailer. Thai Registration. 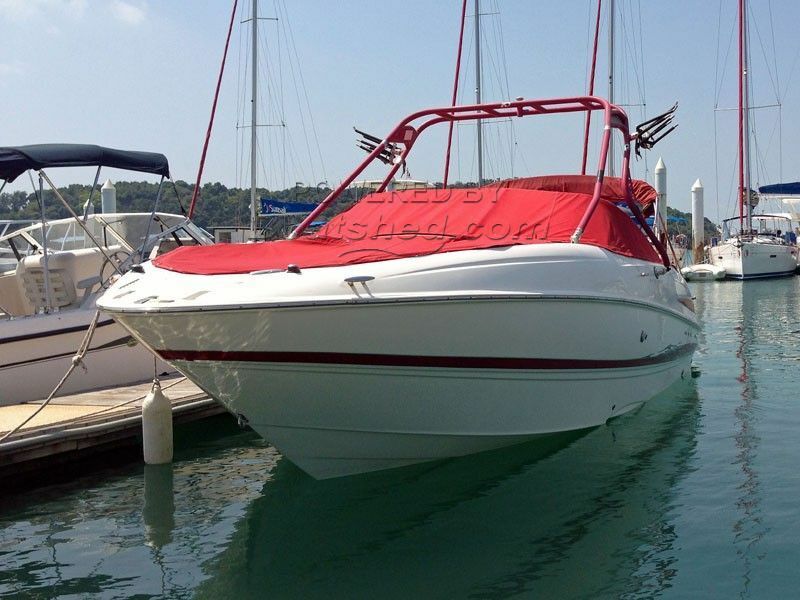 This Maxum 2400 SR3 has been personally photographed and viewed by Alan of Boatshed Phuket. Click here for contact details.